Maine's Lobster Fishery: What is the Outlook for the Future? 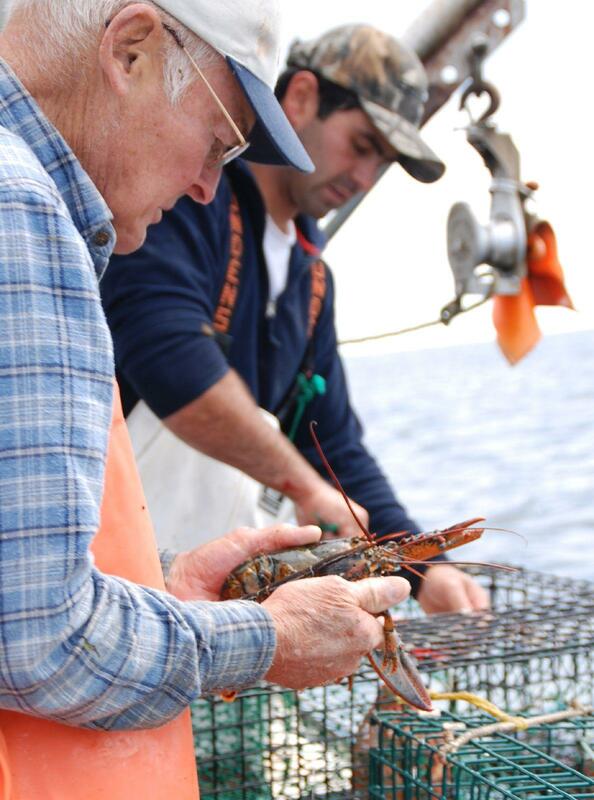 Maine's lobster fishery is vital to our economy. We’ll learn about the status of the lobster population, effects of climate change, potential impacts of tariffs, the role of the lobsterman, and the outlook for the future of the industry. Christopher White, science writer and author of "The Last Lobster: Boom or Bust for Maine's Greatest Fishery?" Seals were once nearly wiped out from the Gulf of Maine. Here’s how they were brought back.